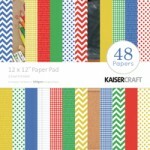 12x12 single side paper pad from the 2 Cool 4 School collection by Kaisercraft ..
6.5" x 6.5" paper pad from the Attitude collection by Kaisercraft ..
Bo Bunny 6x6 paper pad from the Carnival collection. 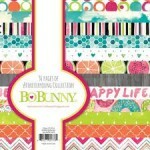 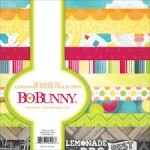 Contains 36 papges ..
6.5" x 6.5" paper pad from the Class Act collection by Kaisercraft ..
Bo Bunny 6x6 paper pad from the #ForeverYoung collection. 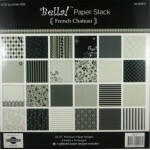 Contains 36 pages ..
Frecnh Chateau paper stack from Bella. 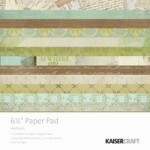 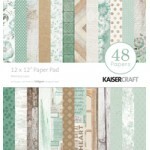 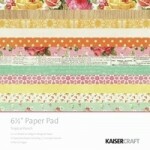 Each pad contains 48 sheets, 2 x 24 designs includin..
Kaisercraft paper pack from the Heirloom collection. 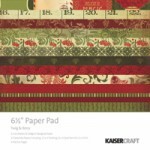 Contains 6 patterned 12x12 double side..
Kaisercraft 6.5" x 6.5" paper pad from the Heirloom collection ..
Kaisercraft 6.5" paper pad from the Holy Night collection. 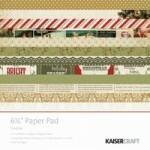 ..
Kaisercraft paper pack from the Holy Night collection. 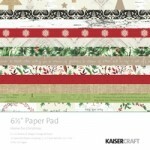 Contains 6 patterned 12x12 double si..
Kaisercraft 12x12 paper pad - contains 48 sheets of single sided paper from the Home for Christma..
Kaisercraft 6.5" paper pad from the Home for Christmas collection ..
BO Bunny 6x6 paper pad from the Lemonade stand collection. 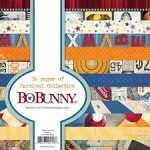 Contains 36 pages. 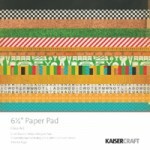 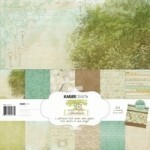 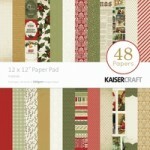 ..
Kaisercraft 12x12 paper pad from the Memory Lane collection. 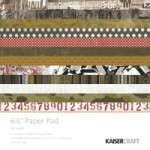 24 design (2 of each sheet) ..
Kaisercraft 6.5" x 6.5" paper pad from the Open Road collection. 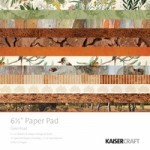 Includes 2 x 12 sheets of 260gsm..
Kaisercraft 6.5" x 6.5" paper pad from the Tropical Punch collection ..
6.5" x 6.5" paper pad from the Twig & Berry collection by Kaisercraft. 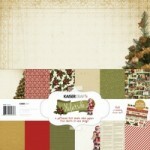 2 x 12 sheet..
Kaisercraft 12x12 SIngle SIded Paper Pad from the Yuletide collection. 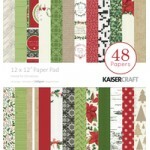 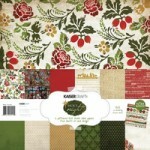 Contains 24 designs,..
Kaisercraft paper pack from the Yuletide collection. 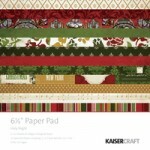 Contains 6 patterned 12x12 double side..
6.5"x6.5" Kaisercraft Paper Pad from the Yuletide Collection ..